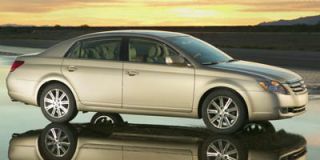 For 2007, the Five Hundred sedan is offered in SEL and Limited trim lines only; the SE version has been dropped. Side-impact airbags and curtain airbags are now standard equipment on all models. 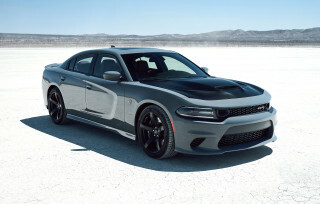 Front-drive versions get a standard six-speed automatic transmission and Sirius satellite radio is now available, as is a new Chrome Package featuring eight-spoke, 18-inch chrome wheels and a chrome mesh grille. New colors for 2007 include Alloy Clearcoat Metallic and Dune Pearl Clearcoat Metallic. 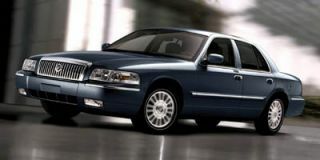 This large sedan shares platforms with the Ford Freestyle and Volvo XC90 and the Mercury Montego sedan. 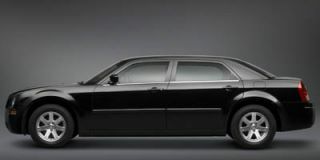 It comes with a well-designed interior that offers generous passenger room in both the front and rear, with upright seating and a 21 cubic foot trunk. 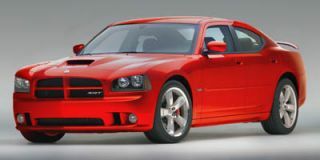 All-wheel drive remains on the menu and the standard engine is a 3.0-liter V-6 rated at 200 horsepower. AWD-equipped models get a continuously variable transmission and self-leveling shocks that sense ride height and use energy from the vehicle’s motion to raise the shocks to the optimal ride level. 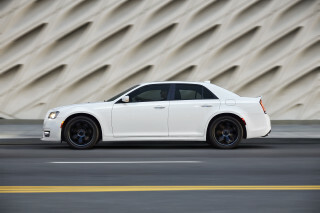 Standard equipment on the SEL includes 17-inch aluminum wheels, six-way power driver’s seat, leather-wrapped shift knob and steering wheel with audio controls, message center with electronic compass, tilt steering wheel with speed control, and a SecuriLock passive anti-theft system. 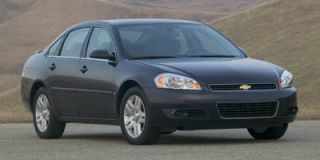 Top-of-the-line Limiteds come with 18-inch wheels, heated chrome exterior mirrors with puddle lamps, an Audiophile audio system with six-CD changer and subwoofer, heated driver and passenger seats with leather seating surfaces. A rear-seat DVD entertainment system is available, as is DVD navigation. 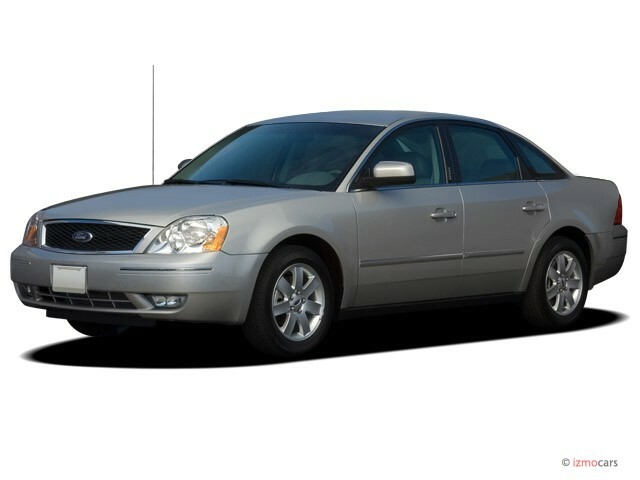 Looking for a different year of the Ford Five Hundred?